Google has announced it has added Disney Parks to its Street View feature in Google Maps, which lets users venture to far away places with 360 degree views. 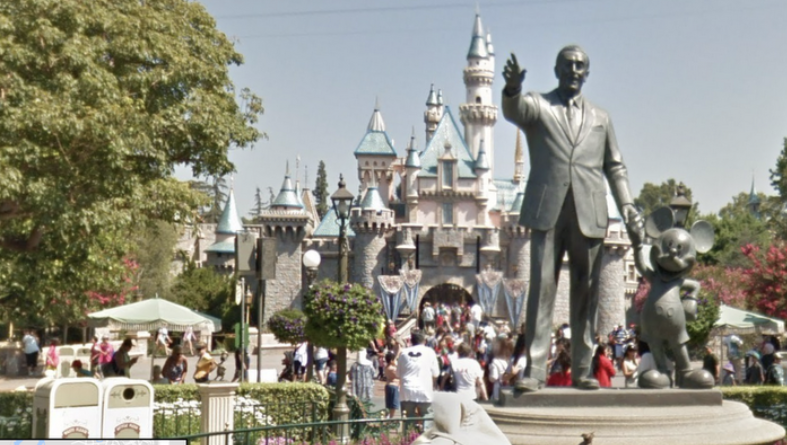 Save your money folks—just let your kids visit Disneyland via Street View (right?!)! Click here to download Google Street View for iOS in the App Store.